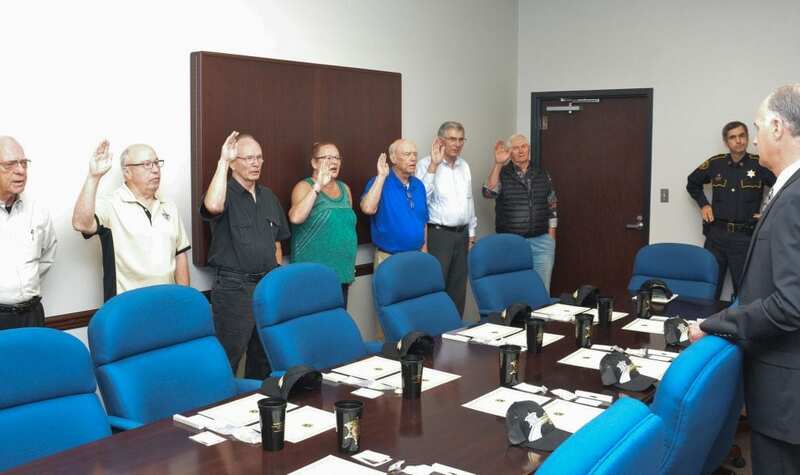 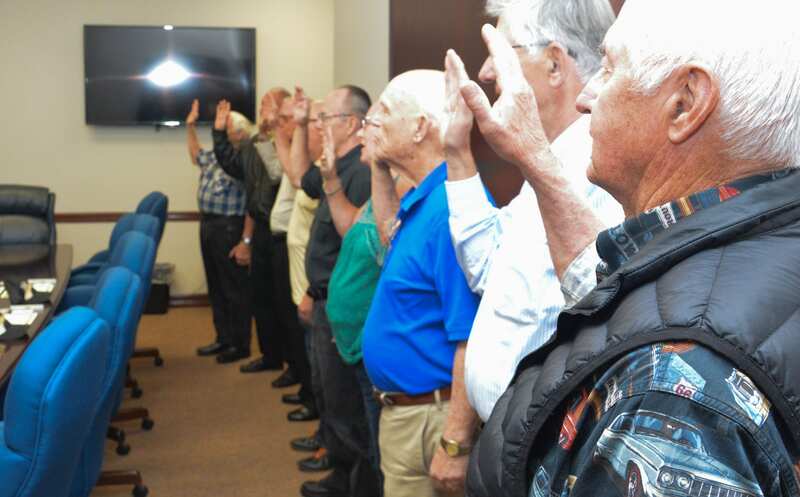 Bossier Sheriff Julian Whittington administered the Oath of Affirmation in a swearing-in ceremony for nine new Posse Members, one woman, and eight men, in the Sheriff’s Conference Room at the Viking Drive Substation in Bossier City. 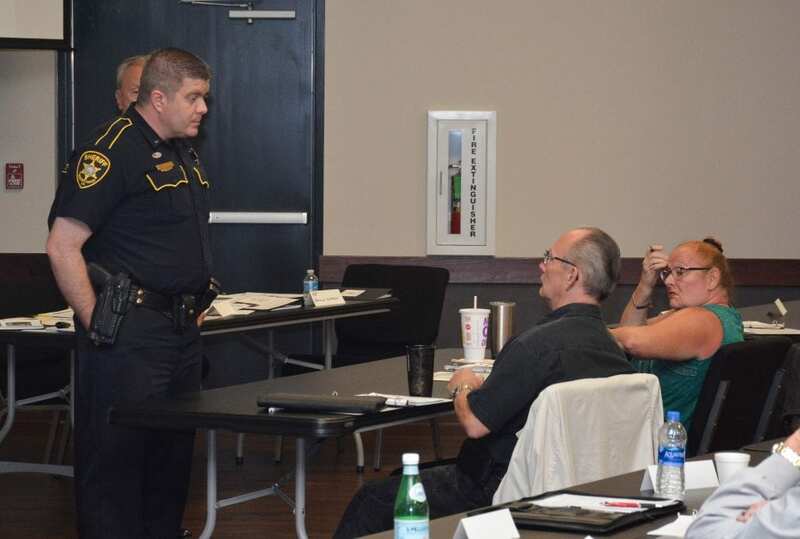 The new members had through 24-hours of basic training that included ethics, directing traffic, funeral escorts, CPR and first aid, radio procedures, officer safety, patrol functions, Haz-Mat awareness, and many other functions of the Bossier Sheriff’s Office. 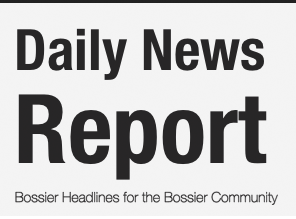 They will also have to complete 12-hours of ride-along time with experienced Posse members before they are released to serve in the public. 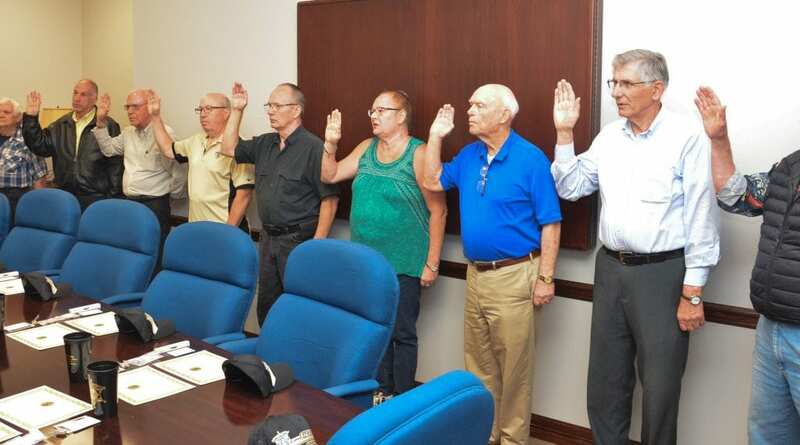 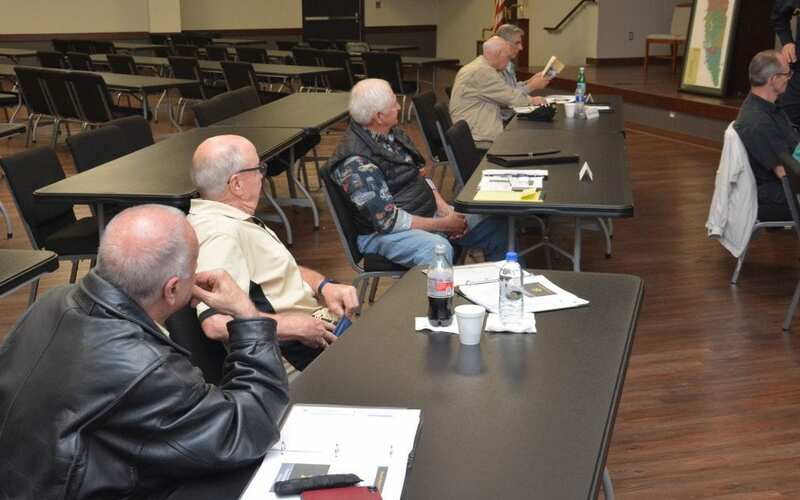 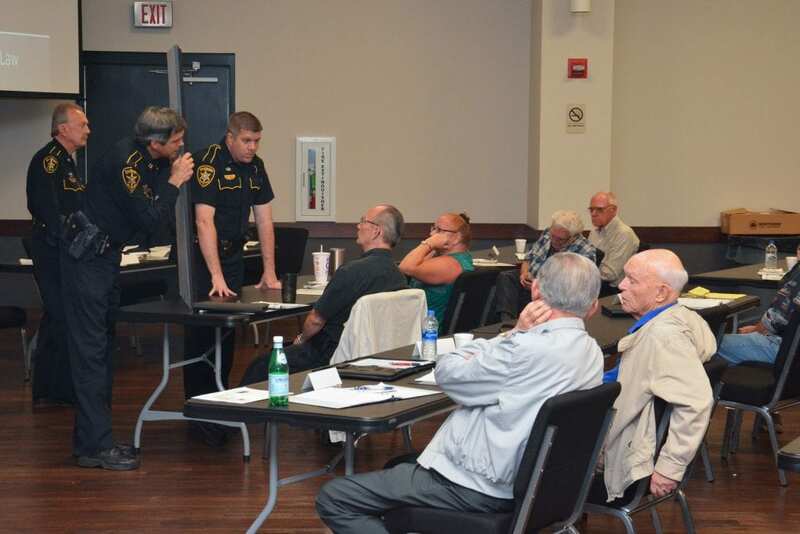 The Sheriff Posse is comprised of men and woman who are 50 years of age and older who volunteer their time to serve the residents of Bossier Parish. 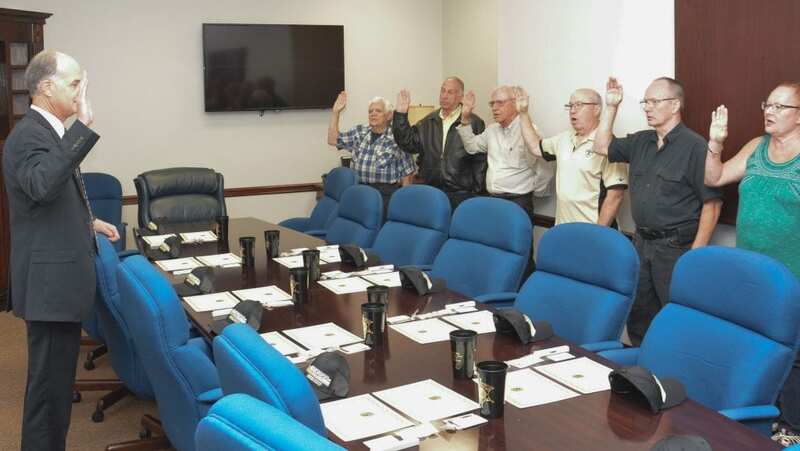 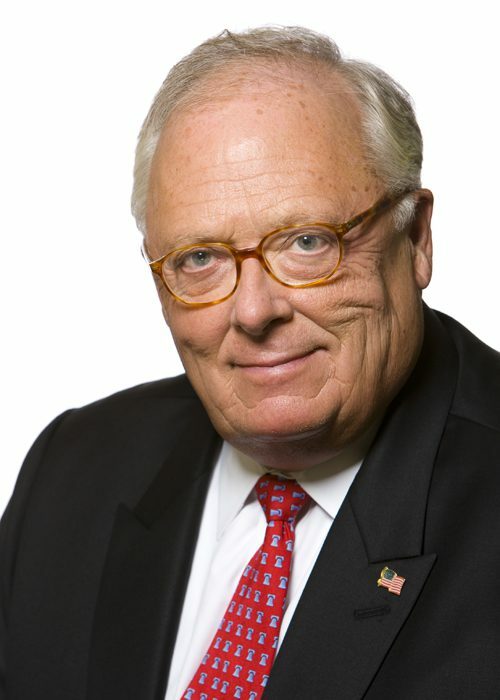 Sheriff Whittington, who actually started the Posse program more than 20 years ago, is very grateful for these volunteers and their counterparts with the Ladies’ Auxiliary. 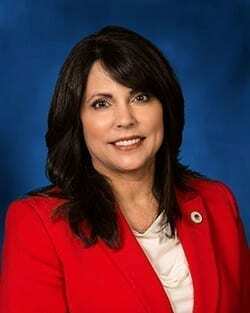 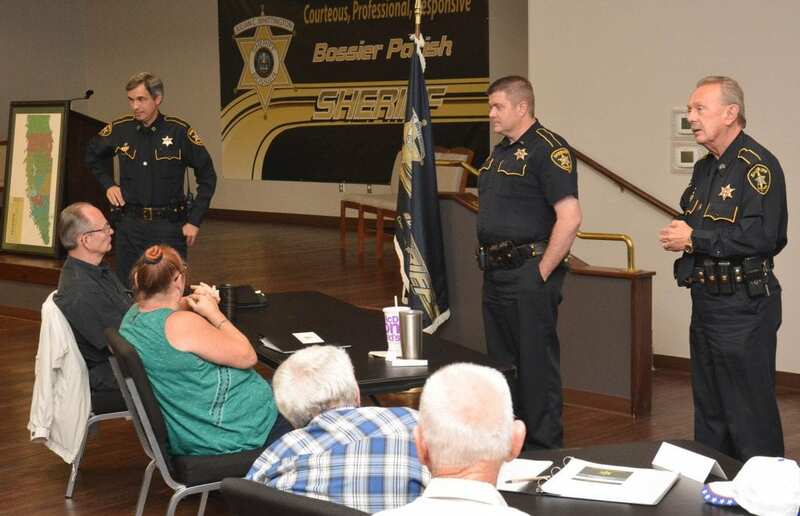 There is now more than 200 Bossier Sheriff’s Posse serving in the parish.